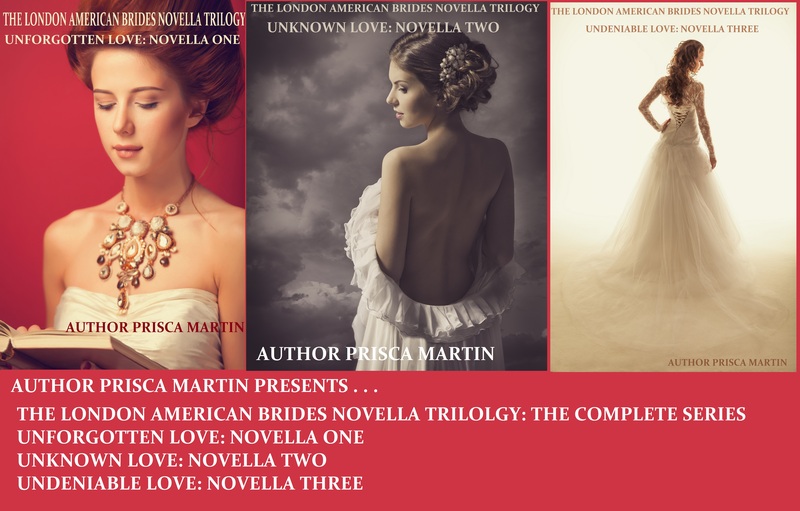 She also is releasing The London American Brides Novella Trilogy: The Complete Series for those who have not read the first two books of her series. You can now read all three books in one E-Book and/or Paperback. Join her for her release party with an all star line up of authors. Including: Rose Gordon, Elizabeth Johns, Janet Mota. S. Reynolds, Lyndsay Marie, Joe Romero, L.M. Glenn and Hunter Marshall. Portrait of redhead edvardian women with book on red background. This entry was posted in NEW RELEASE, Romance Historical and tagged Prisca Martin. Bookmark the permalink.